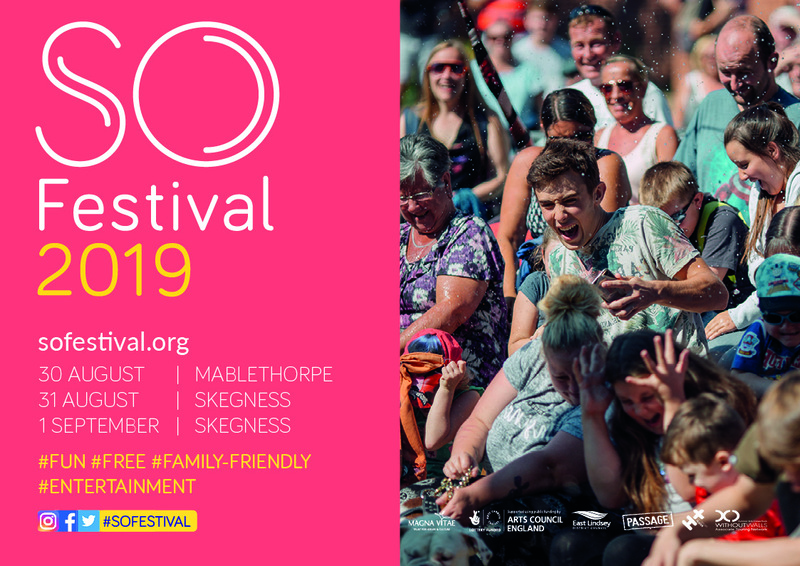 SO Festival 2019 – Join us for fun, free family-friendly entertainment on the East Coast of Lincolnshire! Organised by Magna Vitae the festival offers a chance to experience great, international outdoor arts. Other partners include; Passage Festival, Helsingor Teater, Without Walls Associate Touring Network and Coasters Touring Network. We are busy working on 2019’s programme! If you would like to be the first to find out about this years’ shows, please subscribe to our newsletter on our website homepage and follow us on social media. 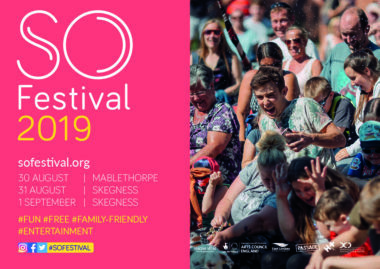 If you need any help whilst planning your visit to our festival check out our visitor information and accessibility pages.